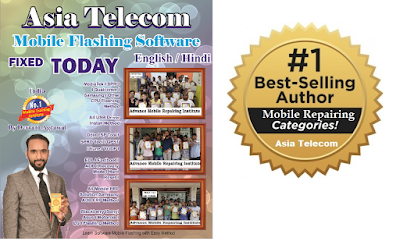 Select Model " ... "
बुक खरीदने के लिए print आप्शन पर क्लिक करे | अब New Open Screen में अपना Name, Email, Phone Number, Enter Amount दर्ज करे. Select Model " XT1721 C plus "
Select " Flash Mode "
Select Model " Tecno I5PRO "
Select " Clear Setting FRP "
- Now Developer options menu is activated. - Go to Settings > Developer options in phone. - Enable USB debugging option. Universal Method To Install TWRP Recovery On Xiaomi And Redmi Devices : If you are landed on this page that means you are searching a method to install twrp recovery on Xiaomi / Redmi phones. If yes, you on right place. Just stop your search here. In this post we will describe the complete flashing or TWRP recovery installation method for any Xiaomi or Redmi devices. Moreover, it’s an universal method to flash twrp recovery on any Xiaomi or Redmi phones. 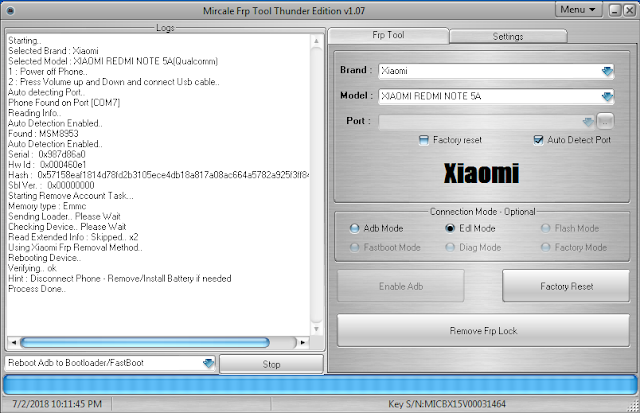 So you can follow the steps to install custom TWRP recovery on your own Xiaomi phone. 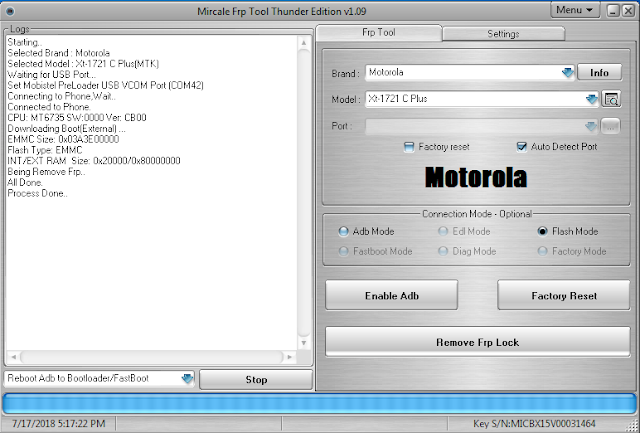 But before going to jump into twrp recovery flashing, you need to learn each and everything about it. Basically it’s very important for all newbie users, who are not familiar about the topic. The process of twrp recovery flashing is generic through all the Xiaomi & Redmi devices that support the custom recovery. 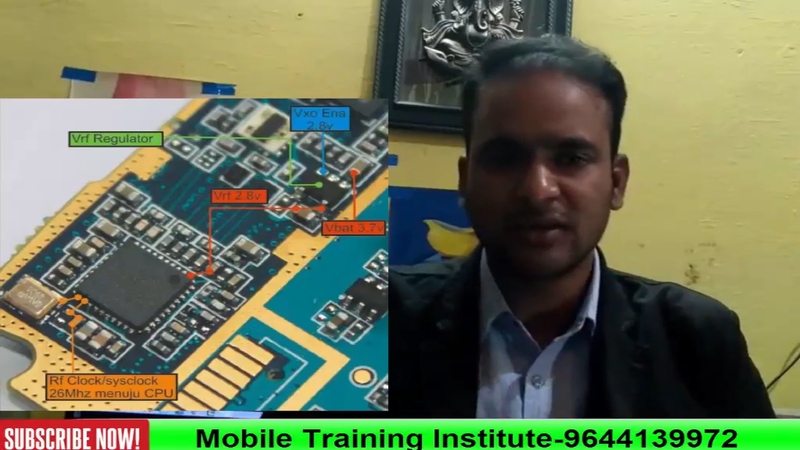 Here we are talking about TWRP recovery or Team Win Recovery Project because TWRp recovery is the most popular custom recovery for any android Smartphones. Simple interface, features and ease of availability are main cause of it’s popularity. Custom recovery is must to flash any third party flashable zip file zip files like Supersu, Magisk root package and Xposed framework etc. Default stock recovery can’t flash these files in any how condition. So if you are an advanced android user and love to customize or modify the device then custom recovery should be installed on your device. 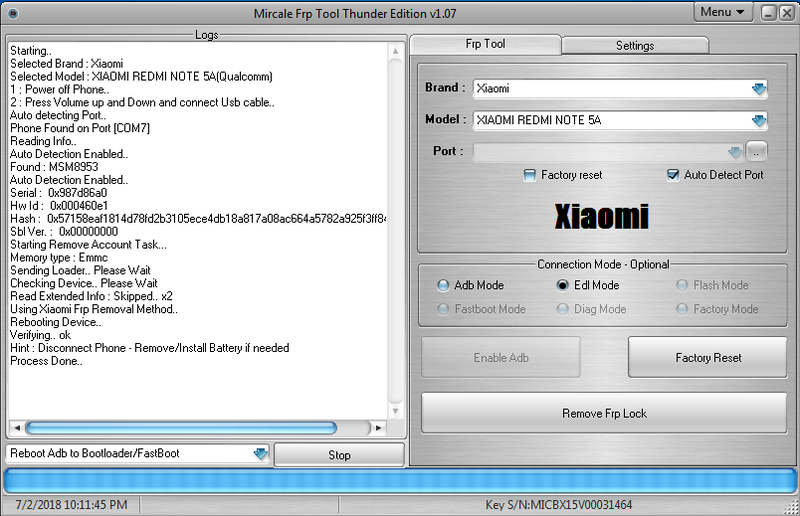 Once you have twrp recovery on your Xiaomi phone, you can flash root files to get root access. More than, can flash new custom ROM to experience different android versions and features that are officially not allowed for you. In short, twrp recovery helps you to customize the device in your own way. We will talk about this in our next post. Team Win Recovery Project is also known as TWRP recovery which is a custom recovery for all android Smartphones and tablets. 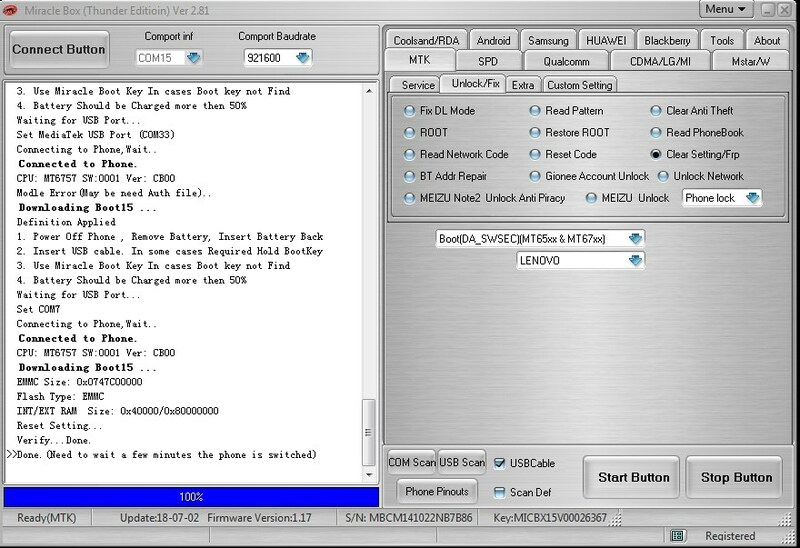 TWRP recovery is an open source recovery that offers several features including touch support. That’s the main reason of TWRp recovery’s popularity. Few years ago CWM [clockworkMod] custom recovery was the famous recovery for all root lovers. But now many things have changed and new player entered in this rooting community. TeamWin Project or TWRP recovery is one of them. Now a days TWRP recovery is the first choice for all users who wants to replace stock recovery or wants to root their device. First twrp recovery was developed for Nexus devices. But now it’s available for countless others android Smartphones [including Tablets]. You can find twrp recovery for your device in form of both official and third-party builds. 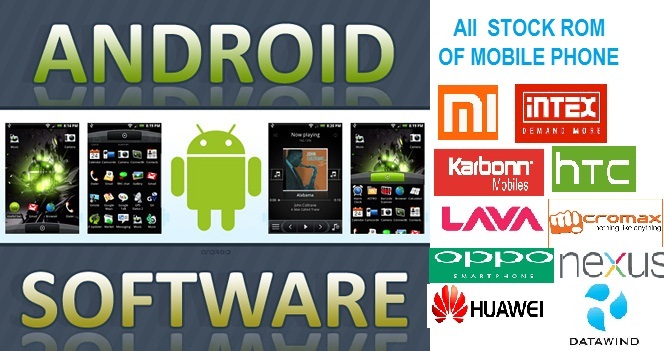 TeamWin recovery comes with touch-screen enabled interface which is necessary for you if you want to flash third party firmware or want to take full ROM backup of your device. Such actions or features are pretty much not possible in the stock recovery. Default stock recovery never ever allows you to perform these types of tasks in any how condition. 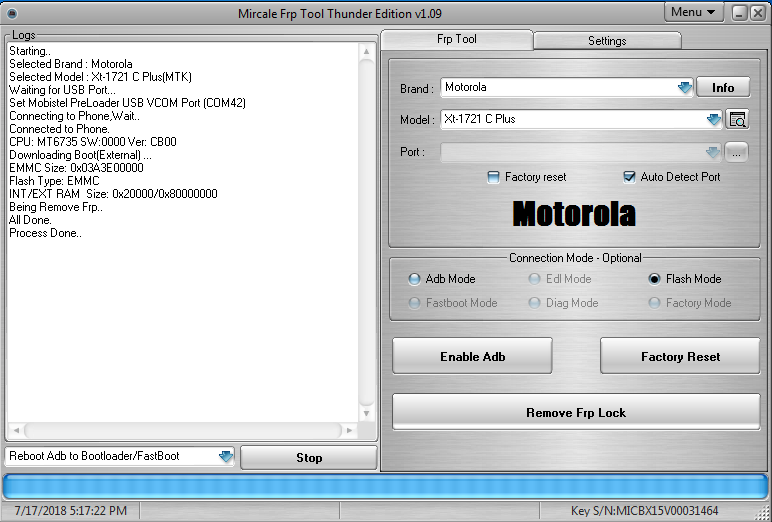 After flashing twrp recovery, user can flash custom ROM, Mos’s, Kernal and other flushable zip files. You can flash multiple files at the same time using twrp recovery. 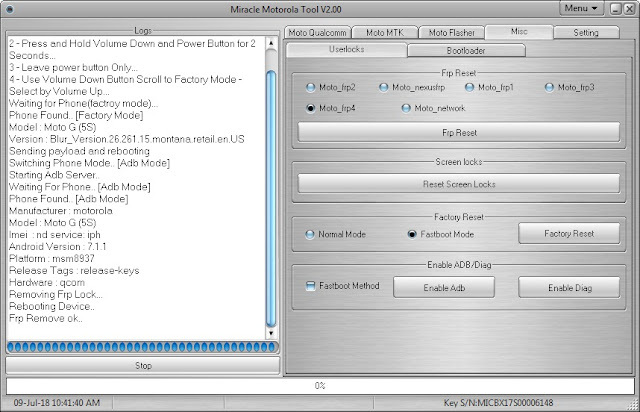 It’s allowing user to flash mod zip files. Install Magisk manager using twrp recovery. Install Supersu on any android using twrp recovery. Remove any bloatwareof the device using twrp recovery. 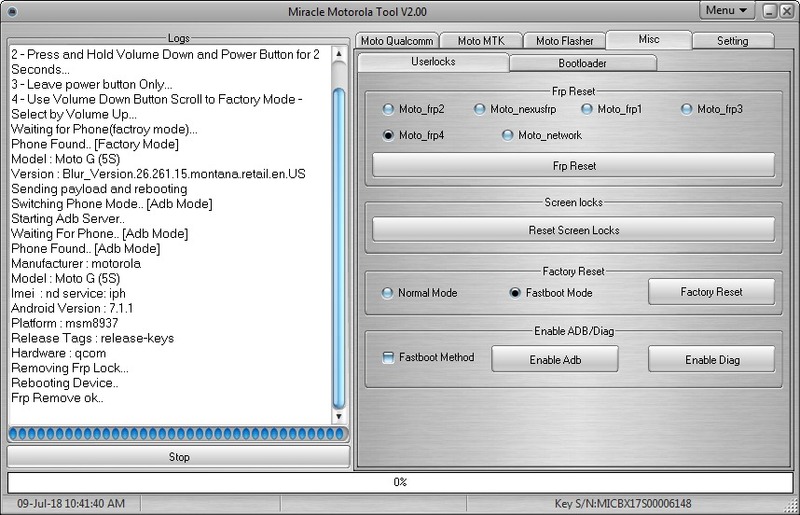 Unlock any device using twrp. Fix permission using twrp recovery. Wipe or erase complete exsisting data of the device. So these are some most important advantages and uses of custom TWRP recovery. Well, we already mentioned that it’s an universal method to flash twrp recovery on any Redmi or Xiaomi phones. it’s must to understand that process is same for any Xiaomi/ redmi device but TWRp recovery file may be different for different Xiaomi Smartphone & tablets. 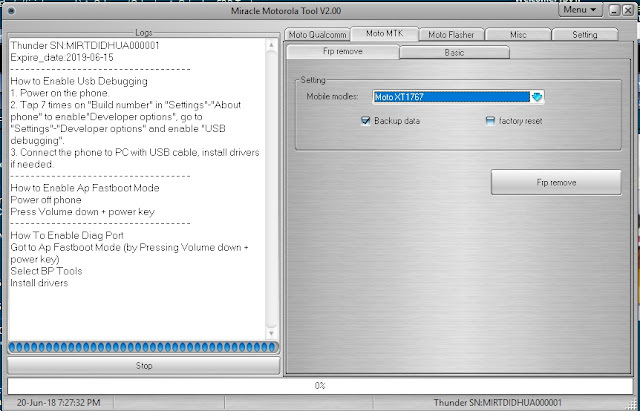 So download supported TWRP recovery according the device model name and android version. In order to flash twrp recovery on Xiaomi and redmi devices, there are so many different methods and toolkit are available according the device model number. But here we are talking about Universal method that means any user can use this method for any Xiaomi phone without any issue. 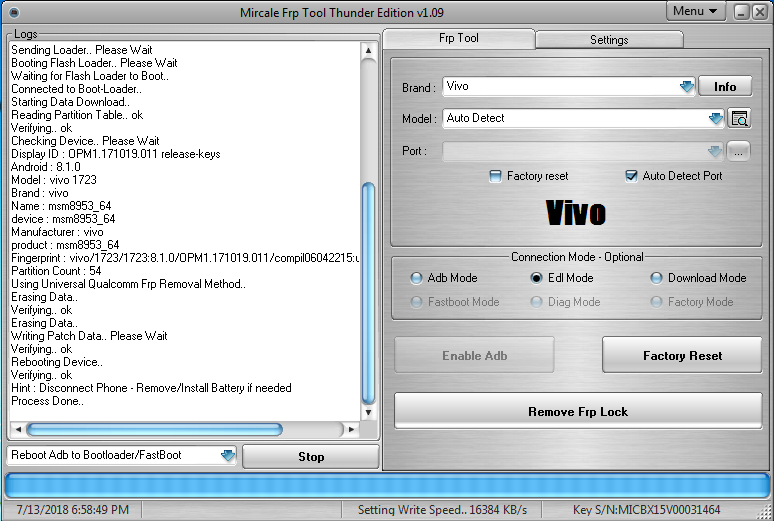 Read the below instructions carefully, fulfill all the pre-requirements to flash TWRP recovery on the device. Boot loader must be unlock on the device. Please Note: TWRP recovery file should be in .img format. Otherwise you can’t flash twrp recovery on Xiaomi or Redmi phone using adb commands. Remember flashing twrp recovery on Xiaomi phone will not wipe user data and phone data. But we recommend you to keep backup of the device before applying any modification. Download twrp recovery image file on your desktop. Twrp File name may be different for different devices. 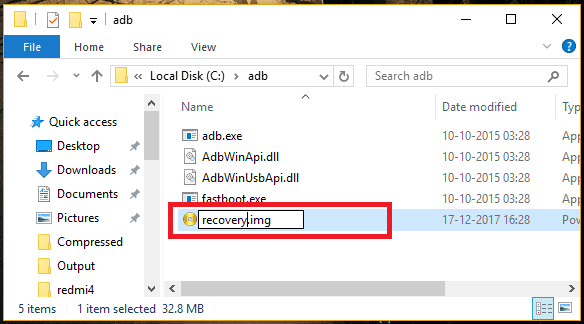 No need to worry about it, just rename it as recovery.img file. 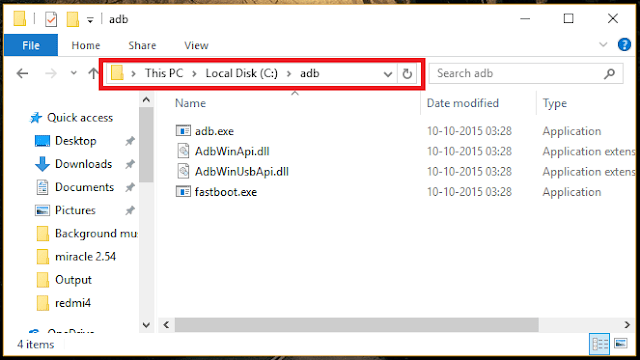 Once you are into adb folder, transfer the renamed recovery.img file into the adb folder. 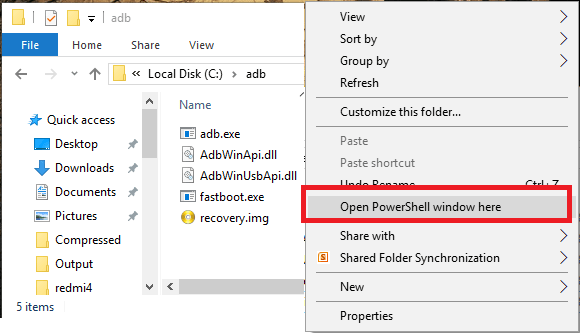 Click anywhere in the adb folder, press & holde “Shift” key + “Right Mouse click” and select “open command window here” or “open powershell window here” option. It will open new command window on pc. Don’t close it. Next boot the device into fastboot mode using adb command or manually. 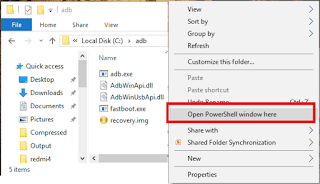 Connect the device with pc and execute the below command. It will boot the device into fastboot mode automatically. Power Off >> Press & hold volume down + volume key togather until you see the Mi logo on the device.